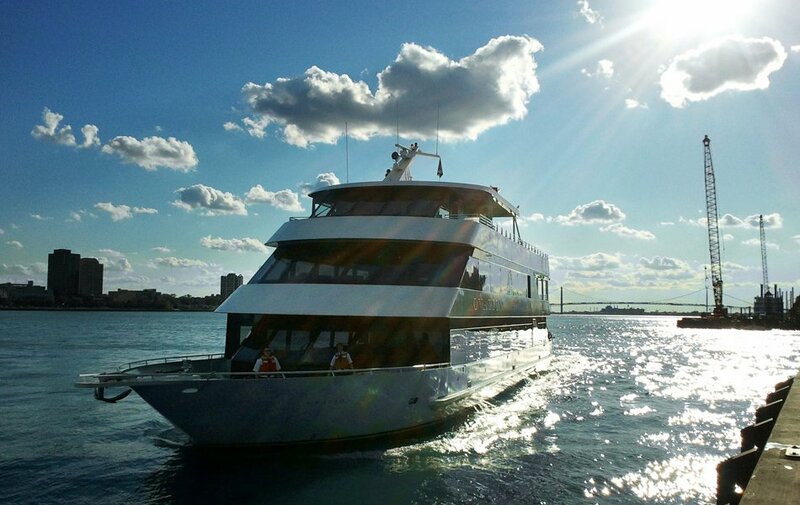 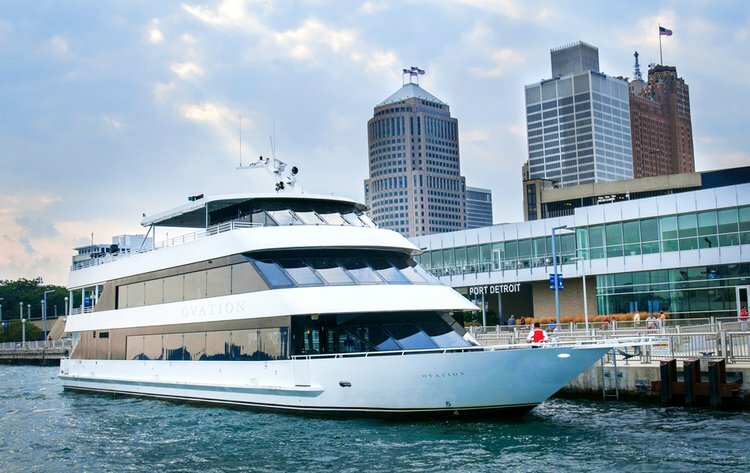 Tri-level in stature, the yacht is outfitted with sumptuous dark wood interiors; her ‘clear span design’ provides uninterrupted views of her surroundings so guests can enjoy the sites along the Detroit and Canadian shores while cruising. On its main deck, the yacht offers a magnificent full-length main dining salon and gourmet galley kitchen. 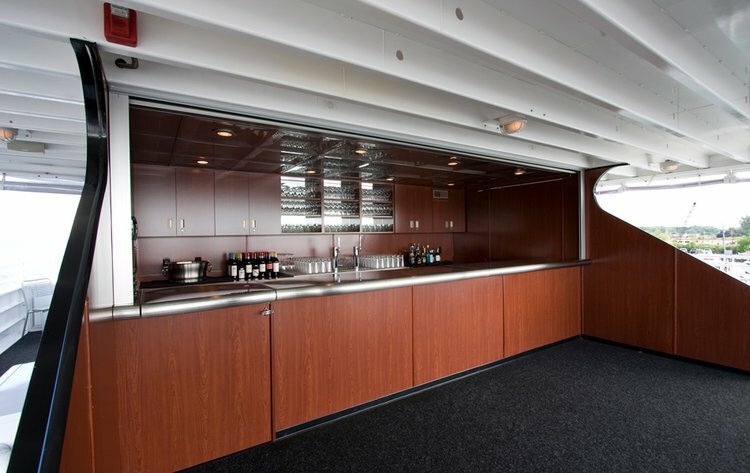 This salon also features advanced audio-visual equipment for business meetings. 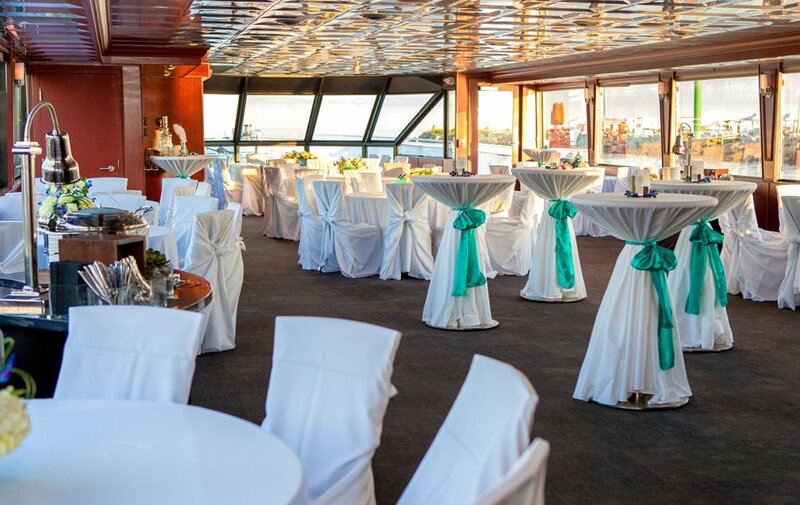 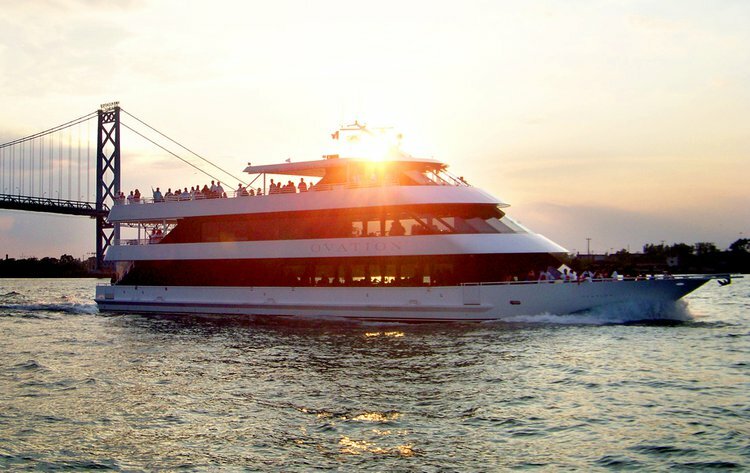 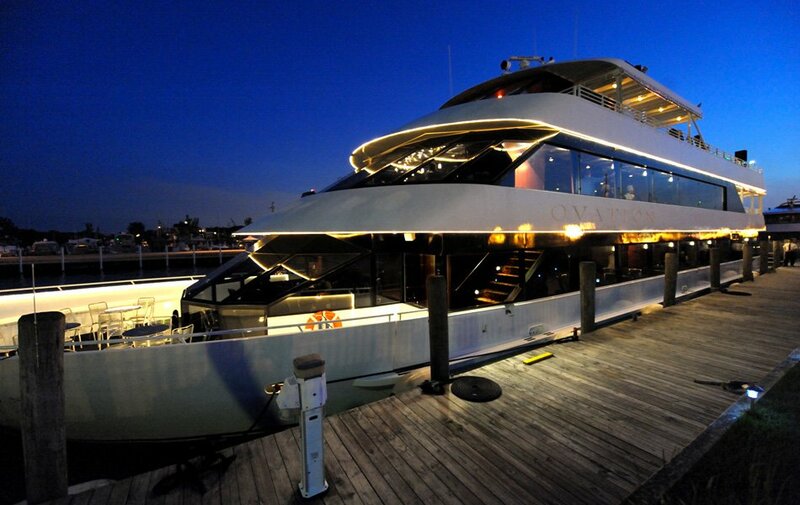 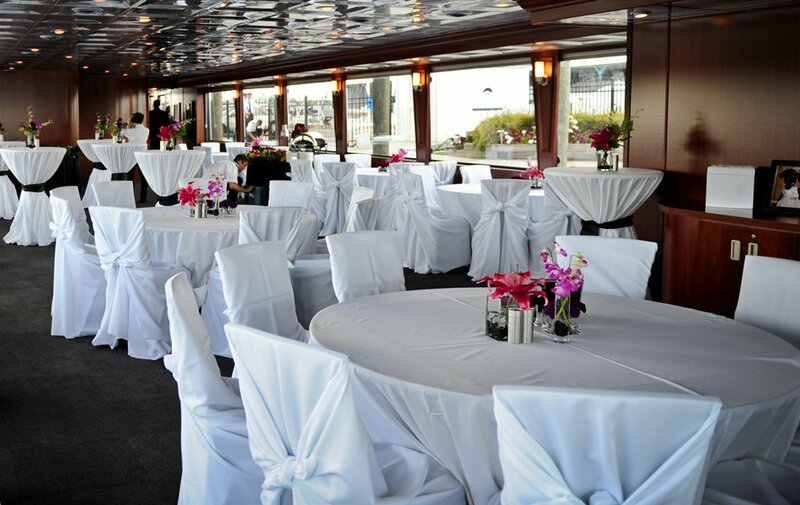 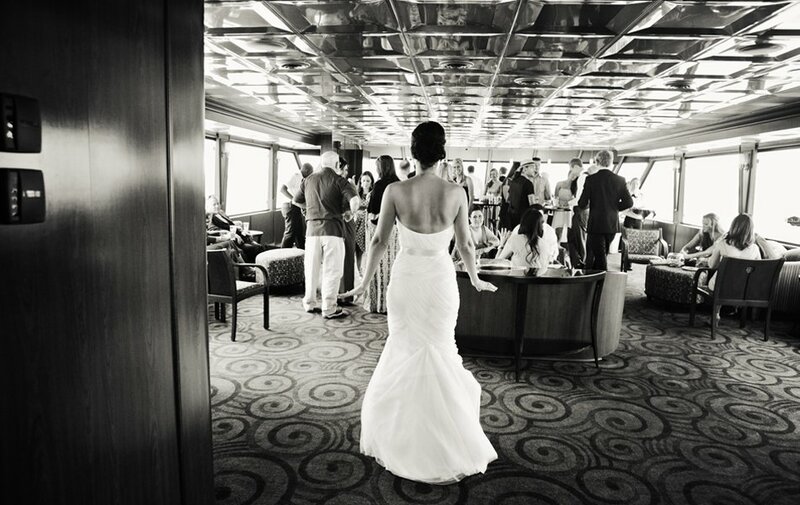 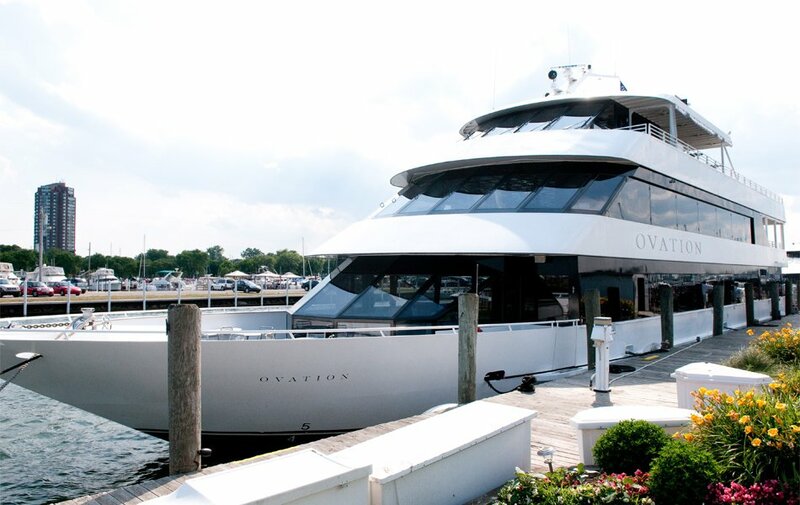 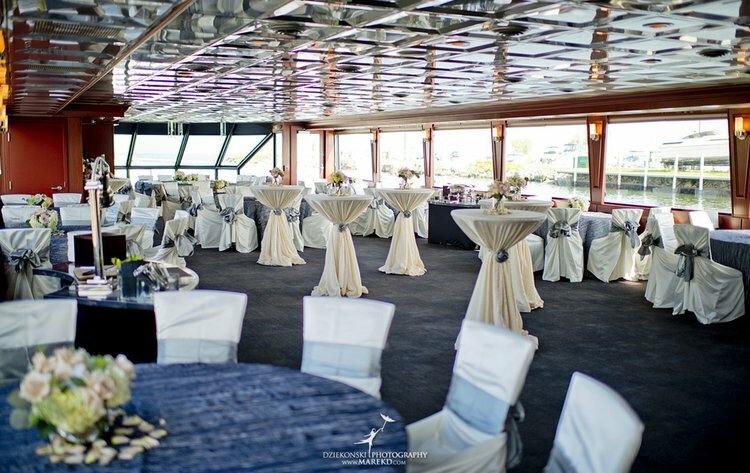 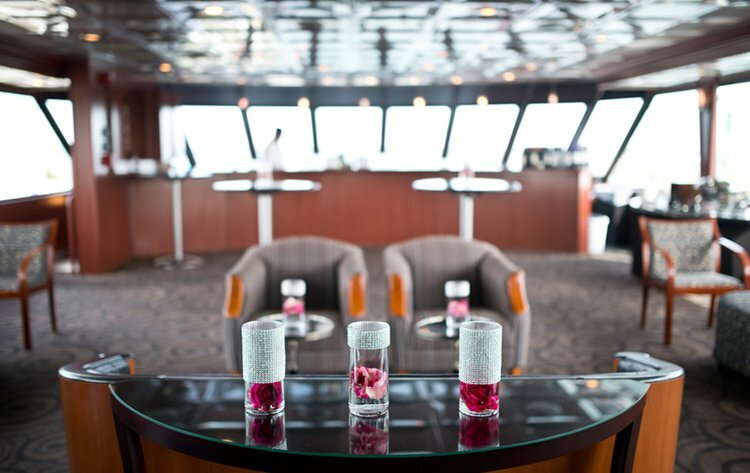 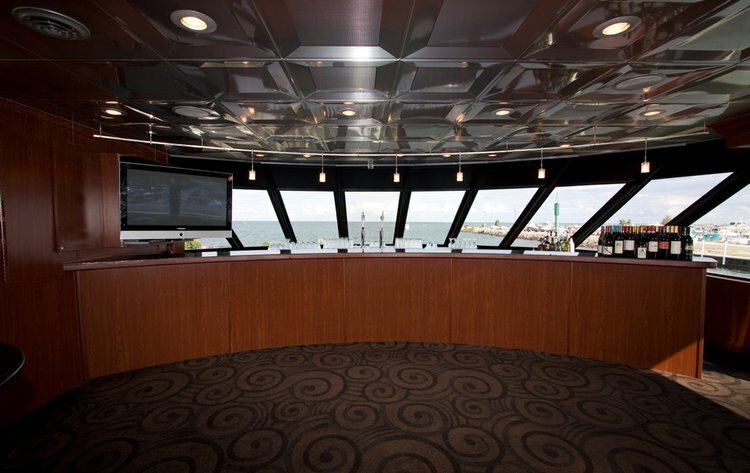 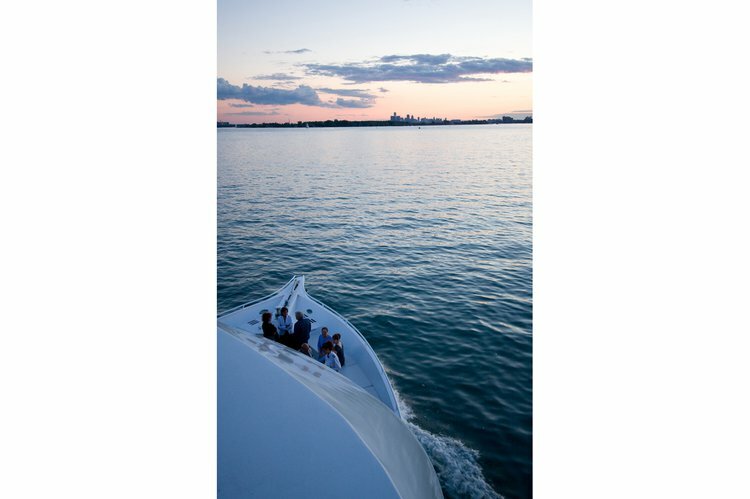 The second deck is a well-appointed entertainment space outfitted with a full-service bar, cocktail lounge, private bridal suite and an outdoor aft deck, while the third level is an extensive open-air sundeck with a second full-service bar, pilothouse, and open-air dance floor. 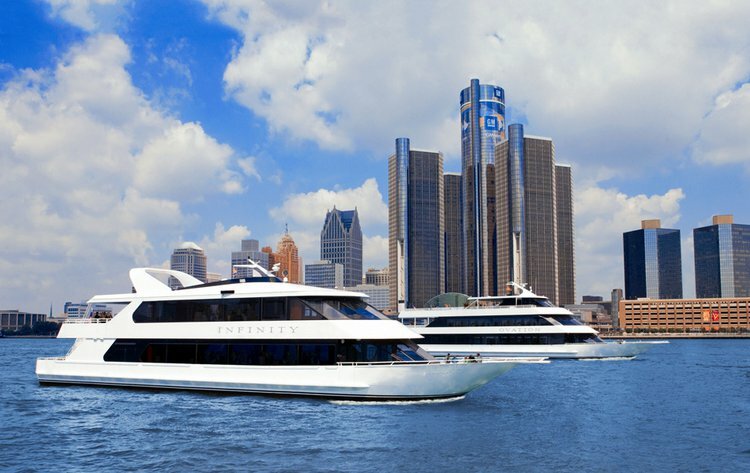 Usually this boat operates around Detroit, MI.